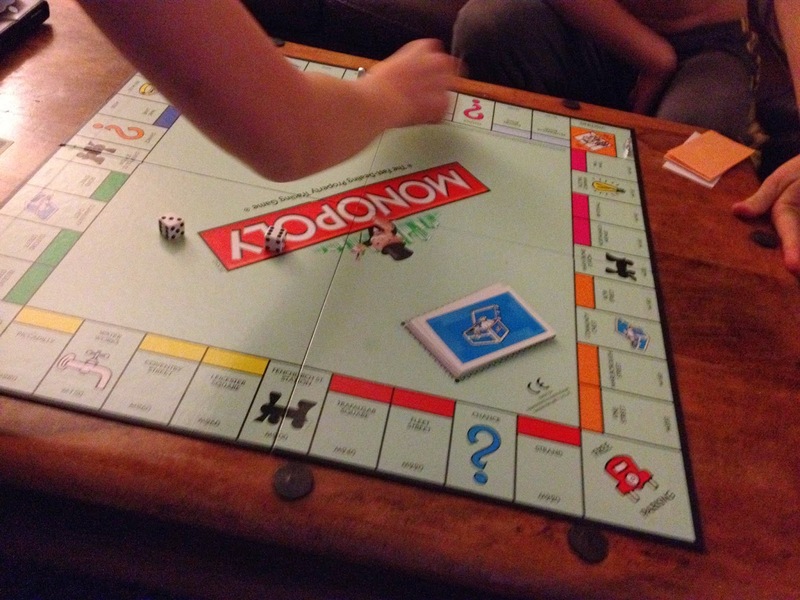 This past week has seen the boys playing Monopoly, we've got the old fashioned basic board game, it's interesting to watch how they play. Daniel wants to buy Mayfair and Park Lane spurred on by the high rents if you manage to build houses and hotels. David doesn't have much strategy it's more a buy anything you land on! !